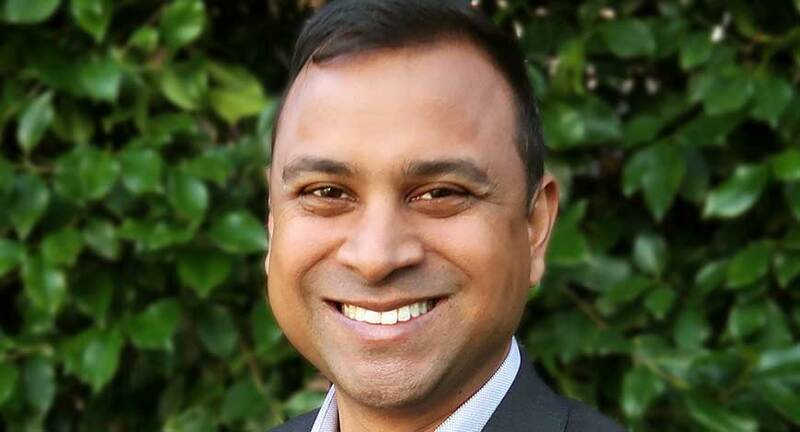 HireRight, a leading provider of global employment background checks, drug testing, and education verification, has appointed Marcellus Solomon to General Manager of India, effective immediately. Marcellus is a business leader with a proven track record in charting strategic business growth and delivering customer success. Having spent more than two decades in various leadership roles, Marcellus’ strong understanding and knowledge of the local market will play a crucial role in mapping out HireRight’s development and growth across India. Marcellus has more than 6 years of experience in the background screening industry under his belt. In his previous role, he was instrumental in developing product and service enhancements for candidates and optimizing the hiring lifecycle for employees and HR professionals by establishing innovative solutions that allowed for faster onboarding and processing. Prior to this, Marcellus held a variety of leadership and sales positions in companies including Kelly Services and ManpowerGroup. HireRight recently announced the launch of HireRight Global, the industry’s first truly global background screening solution. Centered around an enhanced, unified technology platform, HireRight Global provides a screening programme that has a consistent look and feels around the world while also tailored for local cultures and languages. With industry recognized information security certifications and dynamic compliance functionalities, the platform adapt to the screening needs of our clients and respects candidates’ rights to privacy.